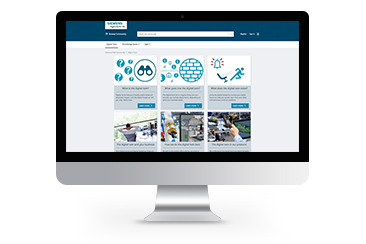 To help customers and prospects gain an edge over the competition, Siemens PLM Software believes market leaders need a digital twin and digital thread implemented in their business. Digital twins help virtually predict what will physically happen, and the digital thread can reveal why. 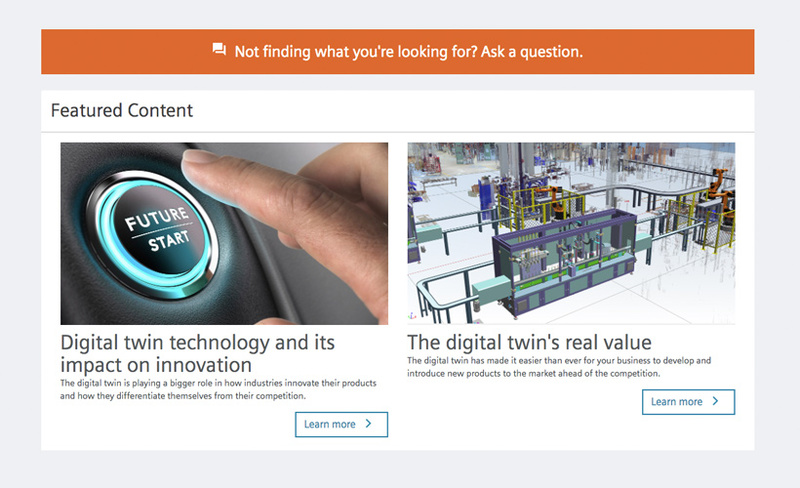 This was the focus of the Siemens PLM Software Thought Leadership initiative, which is a series of blog posts highlighting the most common questions buyers have early in their digital twin journey. 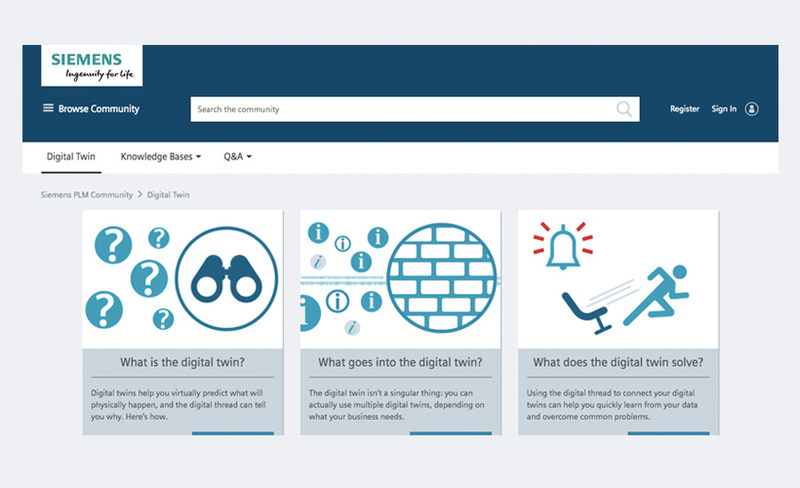 This includes defining the digital twin, the business value of the digital twin and digital thread, and how and why the digital twin and digital thread are changing market conditions. Do you have a list of frequently asked questions? Turn them into a series of blog posts that incorporate keywords and critical thought leadership. 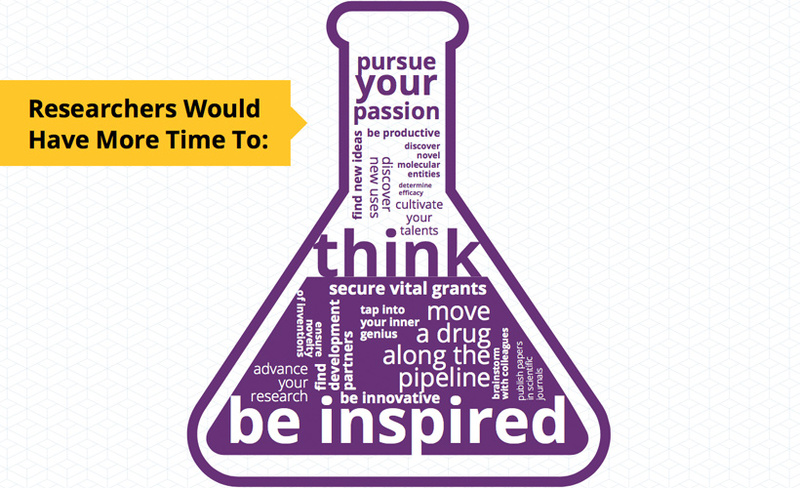 CAS, a division of the American Chemical Society, developed an infographic titled: Where Does Your Time Go? 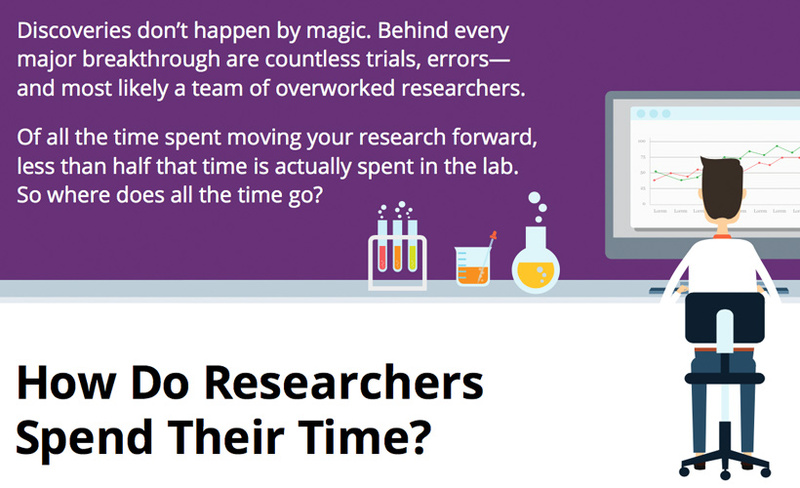 to help scientists and research leaders at R&D organizations define important problems (lack of research time), and highlight the opportunities additional time could give them. 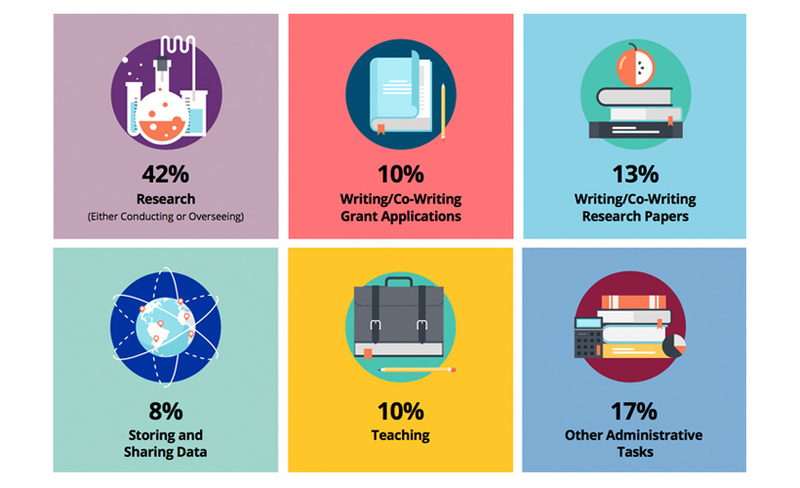 Part of the What’s Your N social media campaign, the infographic featured a combination of publicly available data and internal customer survey data. The infographic generated 489 leads from form fills and approximately 20,400 views based on unique click-through rate. 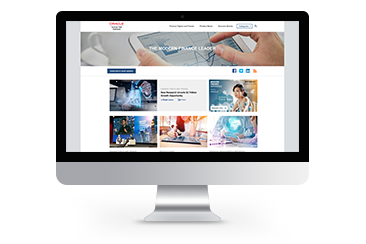 Aggregate an assortment of internal and third-party data to craft creative and easy-to-digest content that addresses buyer pain points. 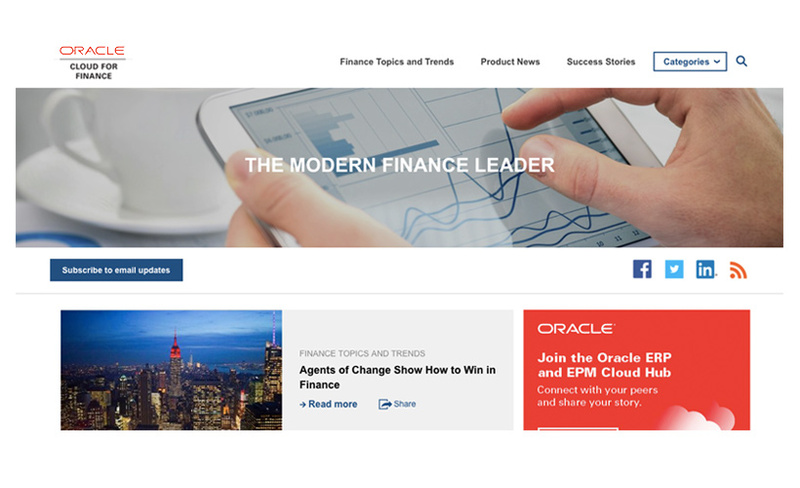 Oracle developed The Modern Finance Leader blog series to establish itself as a leader in the world of finance. 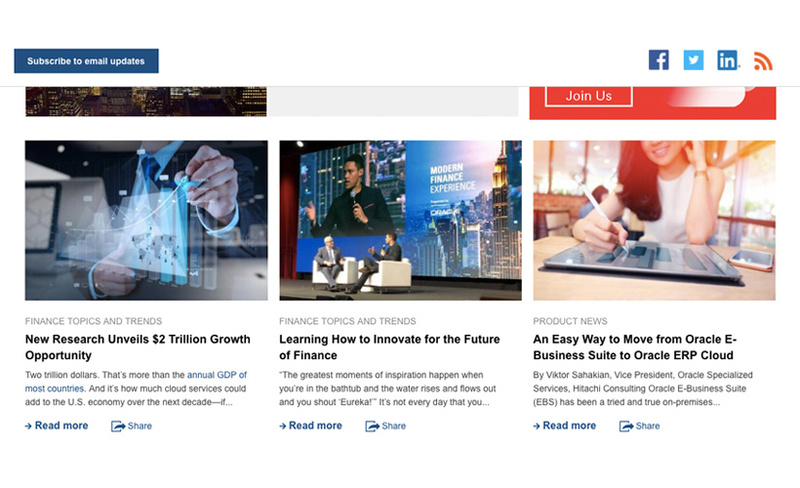 The blog targets finance executives across NA, EMEA and APAC and provides content designed to educate and inform the audience on the latest trends and topics in finance, including blockchain technology, enterprise data management and new revenue standards. 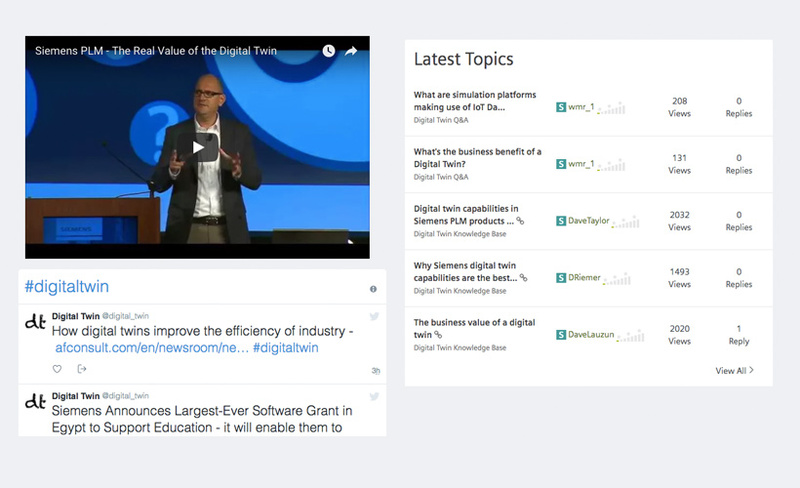 Each post contains a call to action that brings readers to previous posts, webcasts, gated content and more. Since its inception in Fall 2015, there have been more than 330 posts published on the blog, which generated 90,000 unique visits and more than 500,000 page views. Traffic has also steadily increased quarter over quarter by an average of 63%. 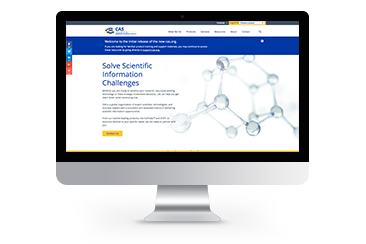 Develop a series of short-form content for specific target industries to designate your company as an expert in the space.